Good morning, Crafters! This is Gloria Stengel, with another guest designer project! If you are like me, you are trying to find time to make your Christmas cards and mail them out in time! 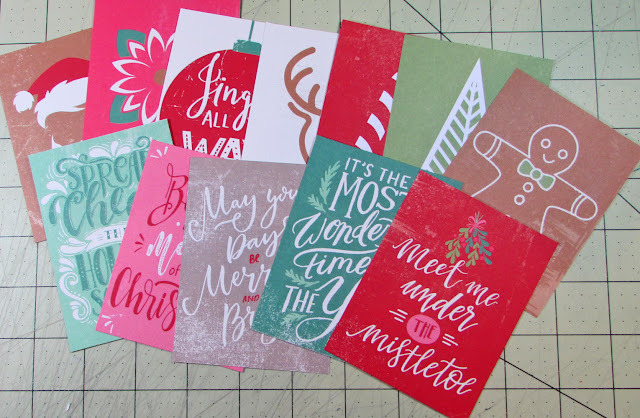 I am here to help you get a jump-start on your Christmas cards by using the pre-printed images and stickers from the Authentique Colorful Christmas Collection! You can not only get started on your own Christmas cards, but you can also bundle a few of these colorful cards and give them as a last-minute, pre-Christmas hostess gift! I have bundled four cards and matching envelopes into a clear gift box, and tied it up with pretty ribbons. The best way to make a quick set of cards, or even 50 cards, is to start with a simple card design. I know we all search out beautiful and elaborate card ideas during October and November, but suddenly it is December 21st and we have nothing ready to go into the mail! We need a FAST solution! The fastest way to make a stack of cards, is to simplify the design, and also make the cards flat and easy to mail. That way if you are in a time crunch you don't have to search for padded mailers or figure out extra postage costs. For this card set you will need a basic cardstock in a heavy weight, such as 80 pound card. I chose a dark, chocolate brown for my card bases. I cut 12" x 12" cardstock down do 8 1/2" x 11", which gives you a two scrap pieces, one 1" x 12" strip to use for a punched border, and one 3 1/2" x 11" piece that you can use to mat your focal image or sentiment. If you cut your cardstock this way, you will have two card bases, plus the scrap pieces to use for the card front. There is no wasted cardstock! Cut your 8 1/2" x 11" panel in half to give two 11" long by 4 1/4" wide pieces. Score the panels on the long side at 5 1/2" to make two top-folding 5 1/2" x 4 1/4" cards per sheet. 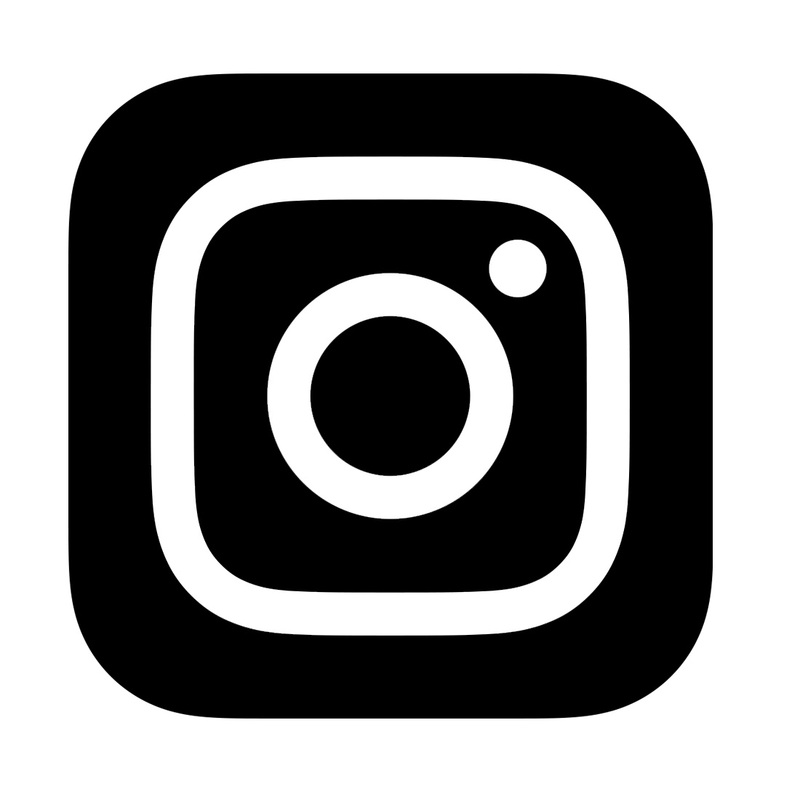 You will also need a textured panel for each card, such as a textured cardstock or plain cardstock that you can emboss with an embossing folder. I chose to use the Authentique Spectrum Series heavy weight textured cardstock for my panels. 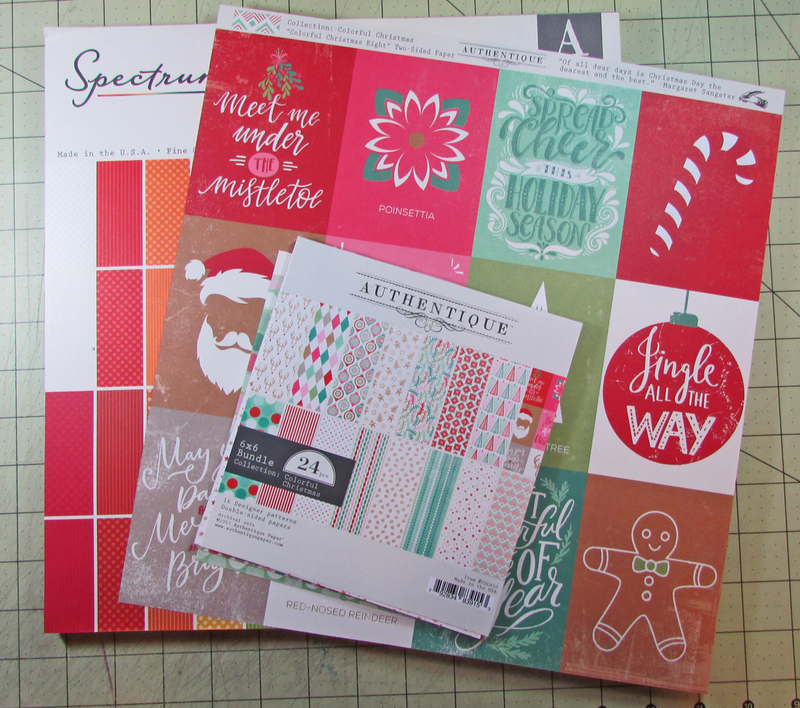 The colors match the prints of the Colorful Christmas paper, plus the subtle design looks "rich" and pretty next to the printed paper. You will need one sheet of the Colorful Christmas Eight paper, which contains 12 images, each measuring 4" x 3". 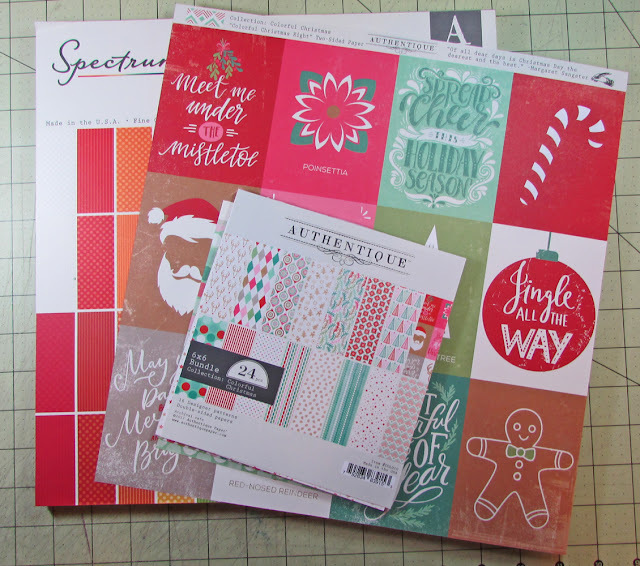 You will also need the Colorful Christmas Bundle 6x6 Pad, or a few sheets of 12x12 paper. Cut apart the 12 images from the Color Christmas Eight paper. For my project I chose four of the images. Every card in the set is exactly the same, but...not! By changing the sentiment panel and the background papers, each card is unique, but made in the same style! This makes them quick to put together, but is a great use of supplies. Once you have your card folded, trim two plain cardstock (I used white) panels to 5 3/8" x 4 1/8" and line the inside of the cards. This will allow you to stamp or write a message on the inside of the card. This is only important if you have used a dark cardstock as your base. Next, trim your textured cardstock to 5 3/8" x 4 1/8" and attach this panel to the front of the card. I used colors from the pad that matched each focal sentiment. 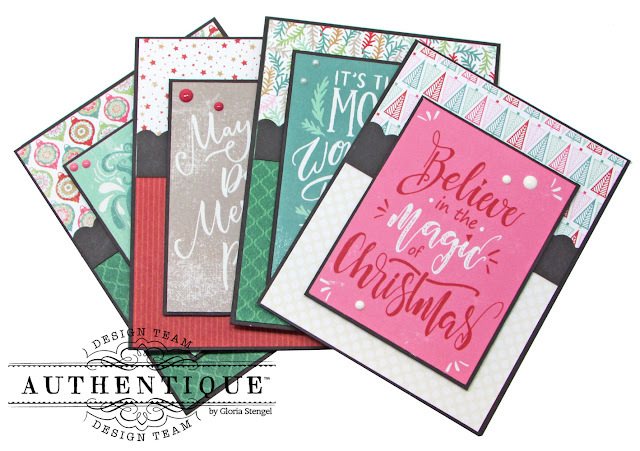 Chose a coordinating piece of printed paper from the Colorful Christmas Bundle 6x6 Pad and trim it to 2 1/2" x 4 1/8". Attach this paper to the top of the card, lining it up with the edges of the textured cardstock. Use a border punch to trim the 1" x 12" scrap of cardstock. I used a scallop punch, but turned it upside down so the scallops are on the top. Cut the strip into 4 1/8" pieces. You will get two from each 12" long strip. 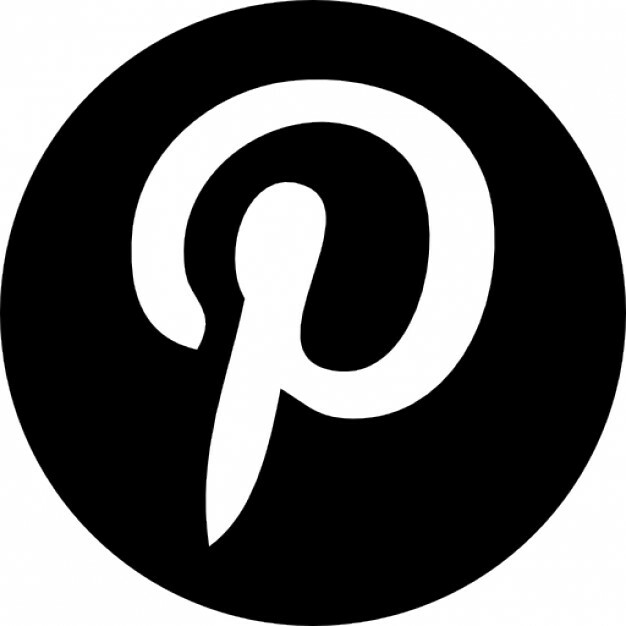 Attach the punched border to the bottom edge of your printed paper. Select your focal image and use the scrap cardstock to mat the image. 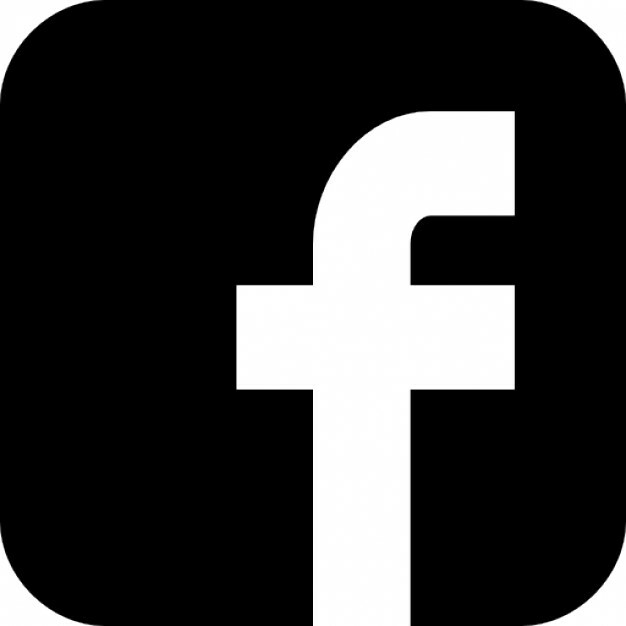 (I have a Perfect Layers tool that I use to get perfect 1/6" borders around my focal image.) 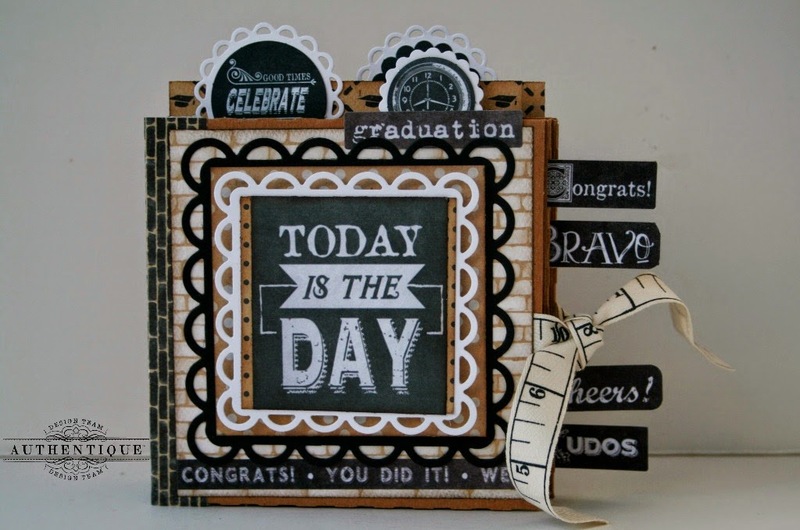 Use foam adhesive to attach the focal image or sentiment to the center of the card front. Embellish the focal image with enamel dots, pearls, or other flat bling. To give your card set as a gift, place the cards and four matching envelopes into a clear card box. You can decorate the envelopes if you wish, but I did not...this is "quick and easy project," after all! Wrap the box with coordinating ribbon and tie a loopy bow for the top. Use some stickers from the Colorful Christmas Details 12x12 cardstock sticker sheet to decorate your box. I placed the sticker banner and the sticker tag onto brown cardstock and trimmed around the edges. I then attached the banner at the bottom of the clear box with foam adhesive. I added the tag to the ribbon, then topped the tag with a twine bow and a small snowflake button.